The post Nokia 7.1 Smartphone Gets INR 2000 Price Cut in India appeared first on Maxabout News. Nokia 7.1 was launched by HMD Global in India at an effective price tag of INR 19,999. The brand has been announcing various price cuts for its multiple models across the country and the list now includes the Nokia 7.1 also. 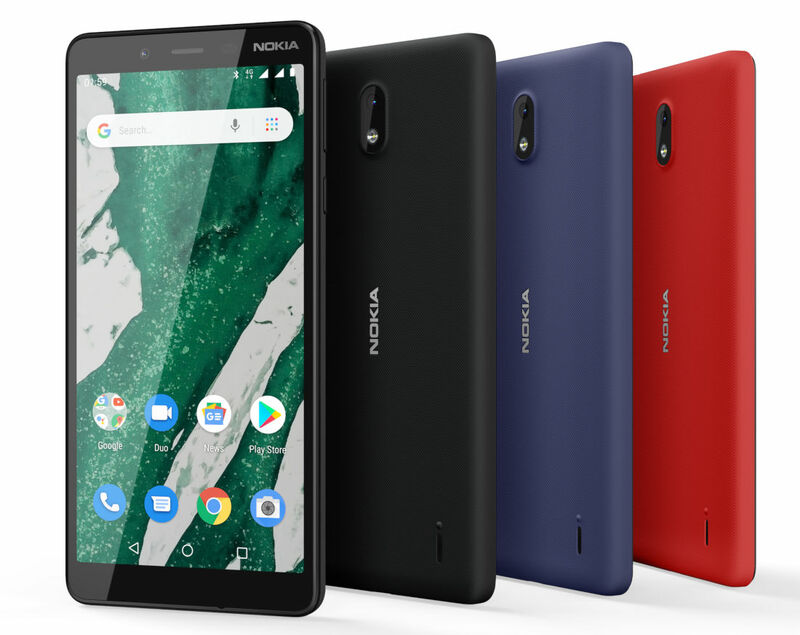 The smartphone is now listed on Nokia’s official eStore at a price tag of INR 17,999, contributing to a price cut of INR 2000 from its original price tag. The retailers like Amazon, Croma and others are still to update the new price tags though, Flipkart India has already listed the revised prices. The Nokia 7.1 can be availed in the market in Midnight Blue and Steel colour options. The smartphone is also available with certain offline retailers at a price tag of INR 16,999. Powering the Nokia 7.1 is a Snapdragon 636 SoC processor while it runs on Android Oreo, upgradable to Android 9.0 Pie. The smartphone features a 5.84-inch full HD+ PureDisplay with a resolution of 1080×2280 pixels and packs up a 3,060 mAh battery with 18W fast charging. Nokia 7.1 gets 4GB of RAM with 64GB of internal storage, expandable up to 400 GB via a microSD card. The smartphone features a dual 12MP+5MP rear camera setup as well as gets an 8MP selfie camera. The post Nokia 8110 4G Officially Gets WhatsApp Support in India appeared first on Maxabout News. 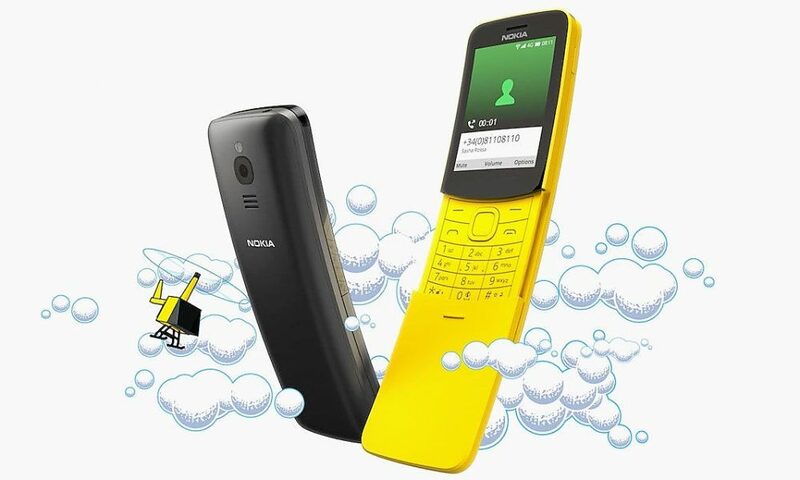 Launched at MWC 2018, Nokia 8110 4G “Banana Phone” has finally received WhatsApp support in India. This is the second smartphone equipped with KaiOS that has received this feature in addition to the JioPhone. It’s been an year since Nokia 8110 4G feature phone was launched and India is the first Country to receive the Whatsapp support as of yet. The WhatsApp application can be downloaded on Nokia 8110 4G under the social tab in the app store. Powering the slider phone is a 1.1GHz Dual-Core Qualcomm 205 Processor with Adreno 304 mounted on it. It features a 2.45-inch QVGA display with a resolution of 320 x 240 pixels and packs a 1500mAh battery. The Nokia 8110 4G also features a 2MP rear camera while gets 512MB of RAM with 4GB of internal storage. The smartphone also features Wi-Fi, Bluetooth, GPS as connectivity options. 8110 4G is available at Nokia India online store at a price tag of INR 4,999. 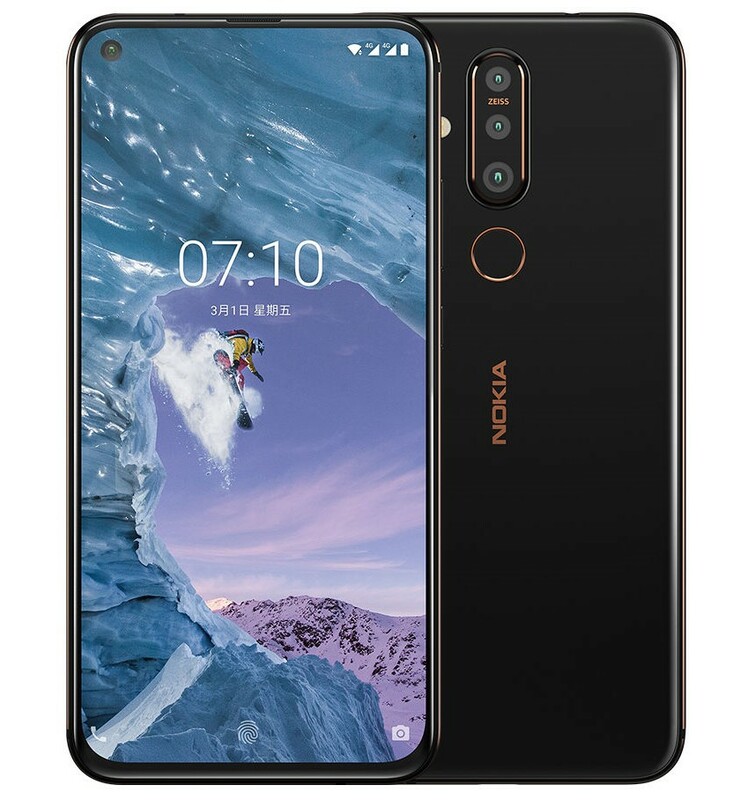 The post Nokia X71 Officially Announced for NT$ 11,990 (INR 27,000) appeared first on Maxabout News. Nokia’s all new mid-range smartphone, X71 has been officially announced by HMD Global at an event in Taiwan. The smartphone features a Snapdragon 660 processor while features a 93% screen-to-body ratio. 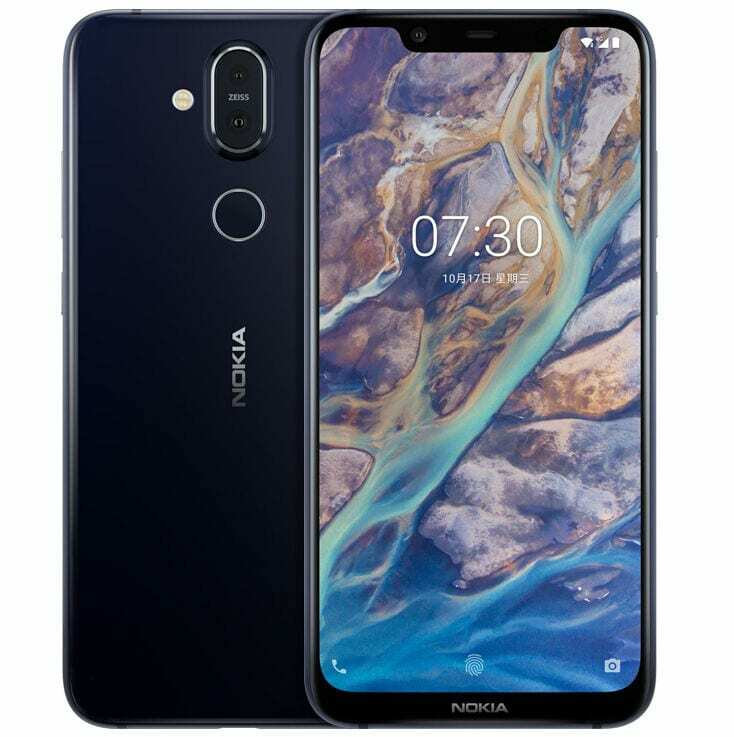 The Nokia X71 is available in Black Color and gets a price tag of NT$ 11,990 (INR 27,000 approx.). The smartphone will be available in the Taiwanese market from April 10 while there hasn’t been any confirmation of its launch in India as of yet. Powering the Nokia X71 is an octa-core Snapdragon 660 processor with Adreno 512 GPU mounted on it. It features 6GB of RAM with 128GB of internal storage, expandable up to 256GB via a microSD card. Nokia X71 runs on Android 9.0 (Pie) and packs a 3500mAh battery with fast-charging. The smartphone features a rear-mounted fingerprint sensor and gets a 6.3-inch full HD+ curved glass display with a resolution of 2316×1080 pixels. Nokia X71 features a triple 48MP+8MP+5MP rear camera setup with a 16MP selfie camera with ZEISS optics. The smartphone exhibits a dual SIM architecture and gets Wi-Fi, Bluetooth 5, GPS + GLONASS, USB Type-C as the connectivity options. 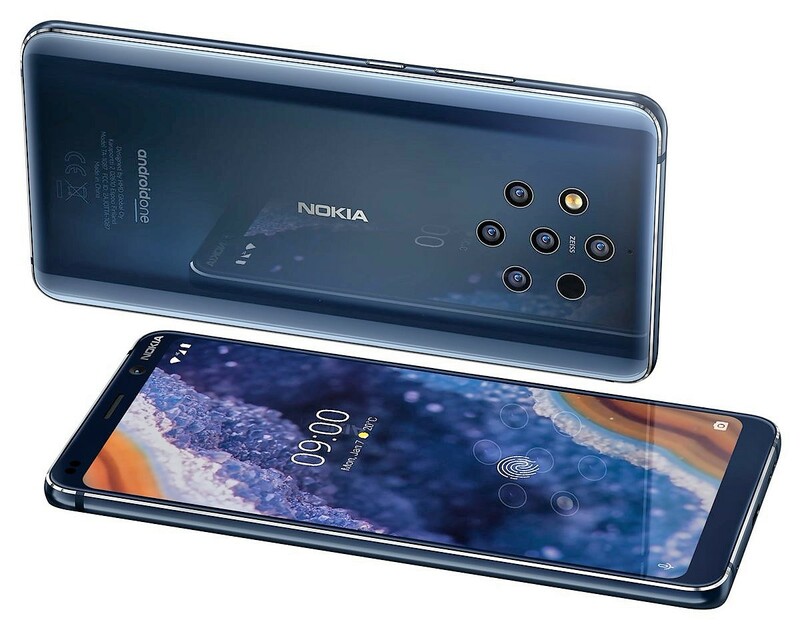 The post Meet Nokia X71: The Brand’s 1st Phone with Punch Hole Selfie Camera appeared first on Maxabout News. 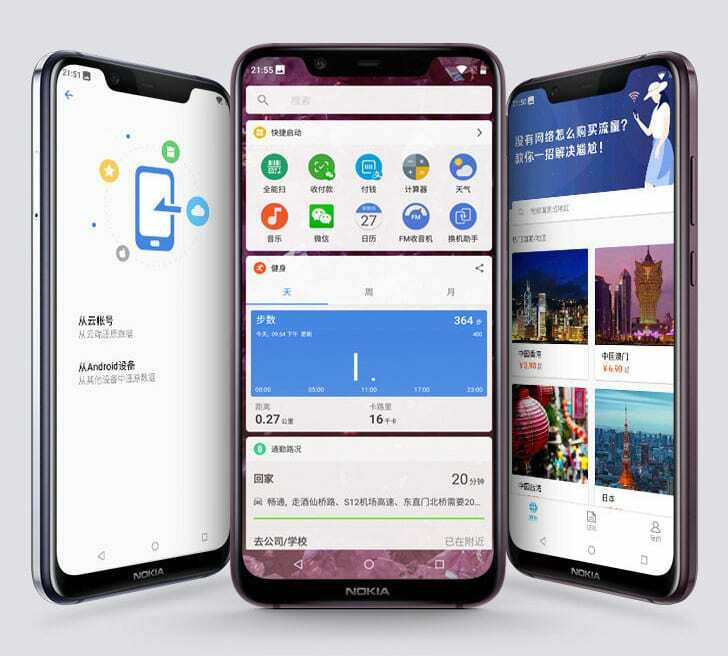 HMD Global, Nokia’s official licensee has scheduled an event in Taiwan on April 2 for the launch of their new smartphone Nokia X71. The smartphone is expected to be launched in the Global markets as Nokia 8.1 Plus though there hasn’t been any official confirmation on the same. The X71 is Nokia’s first smartphone that features a punch hole display front camera for selfies. The brand is also expected to launch Nokia 9 Pure View at the same event on April 2, which will feature a Penta rear camera architecture. The smartphone X71 is expected to feature a dual rear camera setup with a 48MP primary camera with ZEISS optics and a secondary 120-degree ultra wide angle lens. The smartphone features an identical punch hole type front camera like the Samsung Galaxy S10. 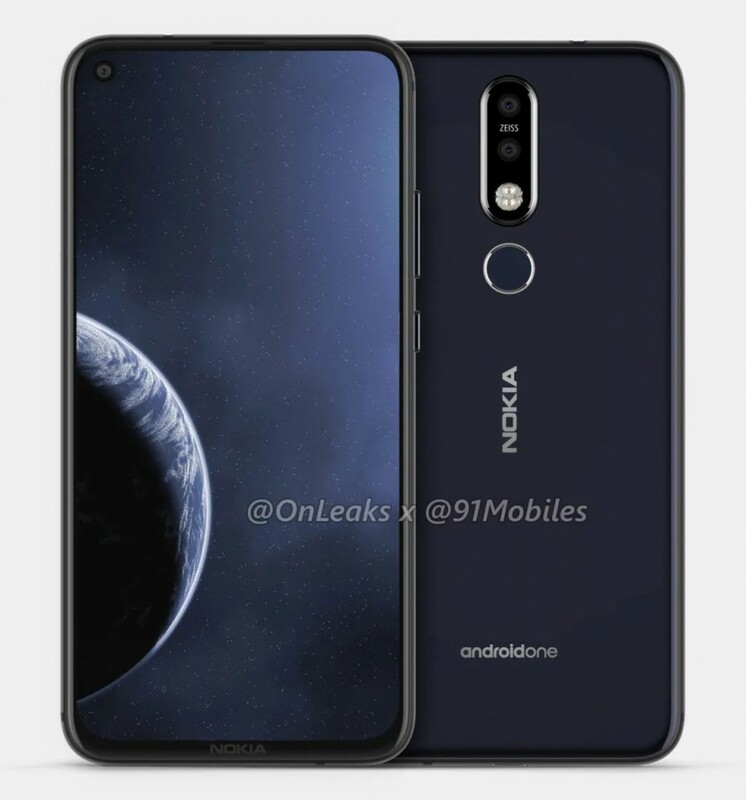 If rumours are to be believed, the Nokia X71 is expected to feature a 6.22-inch Full HD+ display with a metallic rim around edges as well as feature a 3.5mm headphone slot. In addition to this, the smartphone is expected to get USB Type-C as connectivity options, though the official reports have yet to be confirmed. The Nokia X71 will be getting a Nokia 7.1 Plus alike Salcomp AD-18WU charger while running on Android Pie out-of-the-box. 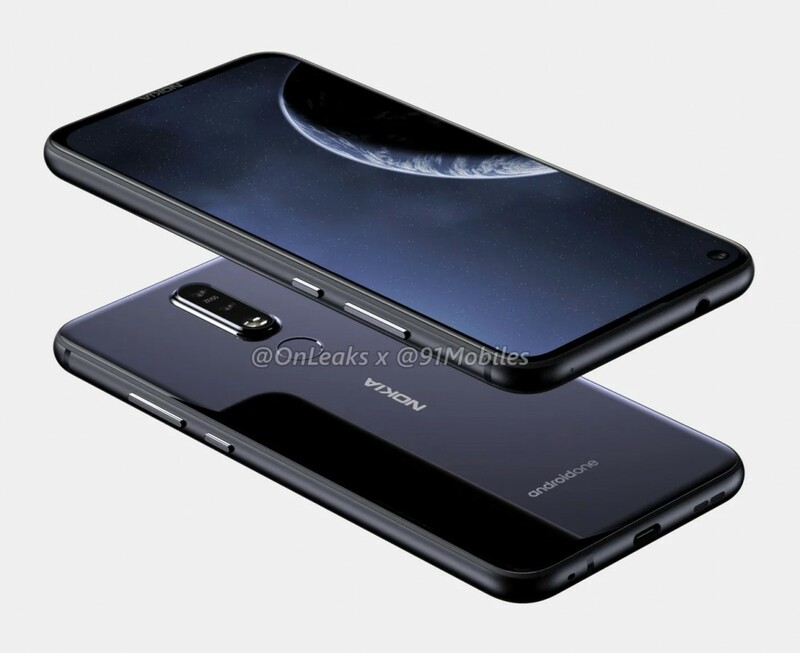 The Nokia 8.1 Plus’ alleged renders surfaced over the internet some time ago where it features the same specifications as Nokia X71 with dual rear cameras and a punch hole display front camera. The smartphone is expected to be powered by Snapdragon 710 SoC processor while cameras will feature ZEISS optics. More information will surface after the launch of the smartphone in Taiwan on April 2, 2019. 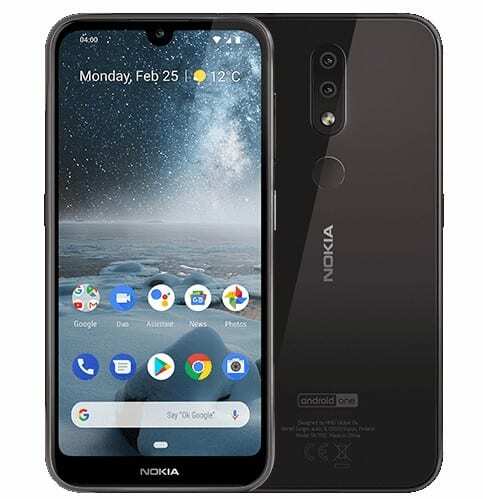 The post Nokia 1 Plus Smartphone Unveiled at $99 (INR 7,000) appeared first on Maxabout News. 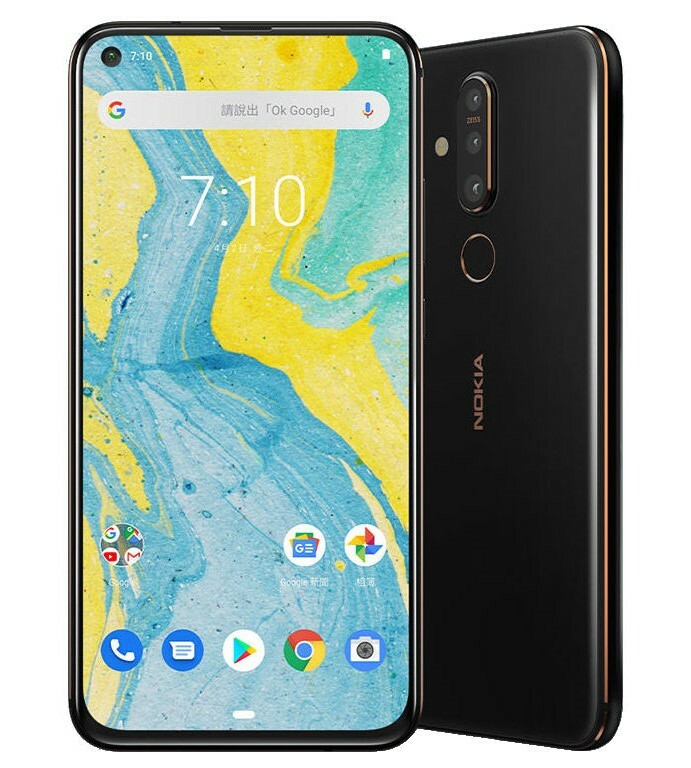 Nokia 1 Plus has been launched at the MWC 2019 for $99 (INR 7,000 approx). The only budget smartphone from the brand at MWC comes with a basic 5.3-inch display with 480×960 pixel resolution and runs on Android 9.0 Pie (Go Edition). The processing power comes from MediaTek MT6739W processor with Rogue GE8100 GPU while available RAM and internal memory are limited to 1GB and 8GB respectively. Buyers can expand the internal memory and use the dual SIMs on the smartphone at the same time, ending the restriction that is seen on most phones with hybrid SIM slots. The battery measures 2500mAh and comes without any support for fast charging like most phones at this price point. The rear camera comes with an 8MP sensor and LED flash while the front comes with a 5MP camera. The phone measures 8.55mm in thickness and offer 3.5mm audio jack for easy universal headphone support. Nokia 1 Plus comes with 4G VoLTE, NFC, USB on-the-go and Bluetooth 4.2 support. The phone comes in Red, Black and Blue shade while deliveries for the same will start from March 2019. The India launch period for the phone is unknown at the moment. Here are the complete details for the recently launched Nokia 1 Plus budget smartphone. 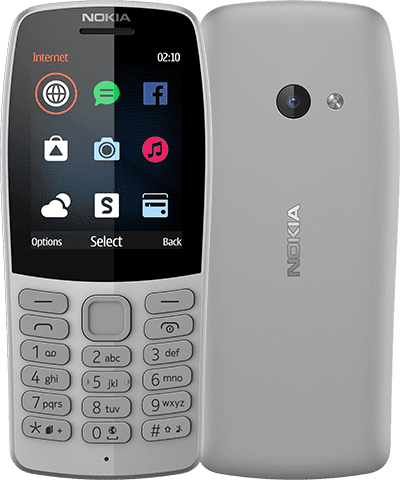 The post Nokia 210 Feature Phone Unveiled at $35 (INR 2500) appeared first on Maxabout News. 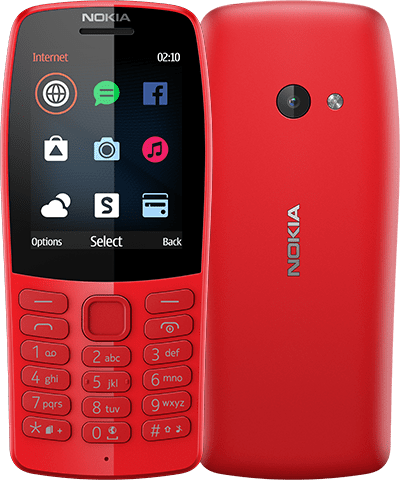 MWC 2019 brought the Nokia 210 feature phone for retro-modern design lovers at $35 (INR 2500 approx). The device comes with a physical keyboard and can be bought in Red, Grey and Charcoal Black from March 2019. The phone comes with 13.81mm of overall thickness and features 1020 mAh BL-5C removable battery. 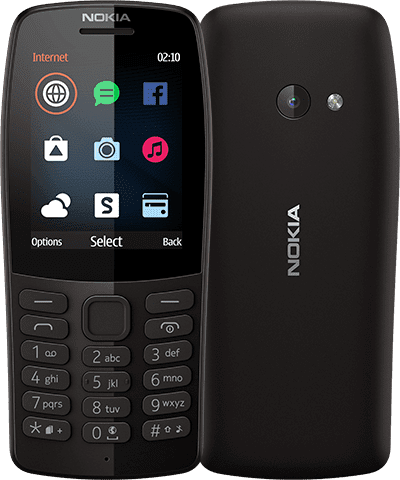 Unlike most phones with Android OS these days, Nokia 210 comes with S30+ OS and uses MediaTek MT6260A processor for smooth graphics transitions and regular operations. Nokia is offering 16MB of internal storage for the phone, limiting the network to GSM 900/1800 (2G) for all the markets. The screen size on Nokia 210 is 2.4-inch with QVGA resolution. The connectors available with the phone includes 3.5mm audio jack and micro USB cable for charging and data transfer. However, the MP3 player and FM Radio provision guarantee that your favourite channels and music is always ready on the device. The rear camera on the phone comes with VGA configuration and LED flash while the front misses out on the camera section. 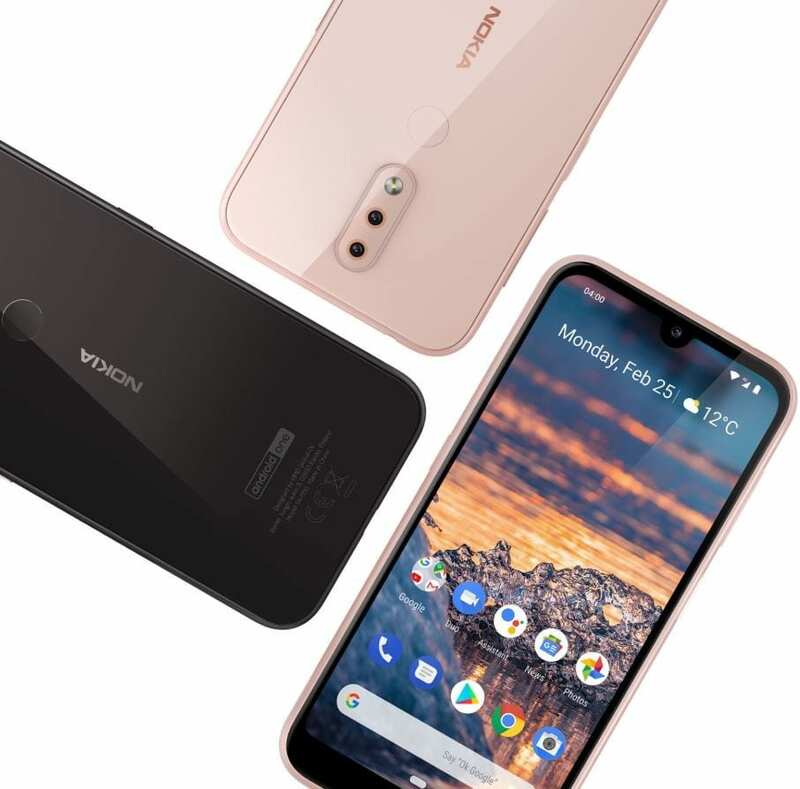 Nokia is bringing healthy competition to smartphone brands like Xiaomi and Samsung in the entry-level segment while feature phones from Nokia compete against a different league of brands. However, the sales number for these phones has fallen down to a small percentage in comparison to smartphones. The post Nokia 3.2 with Snapdragon 429 Unveiled at $139 (INR 9,900) appeared first on Maxabout News. 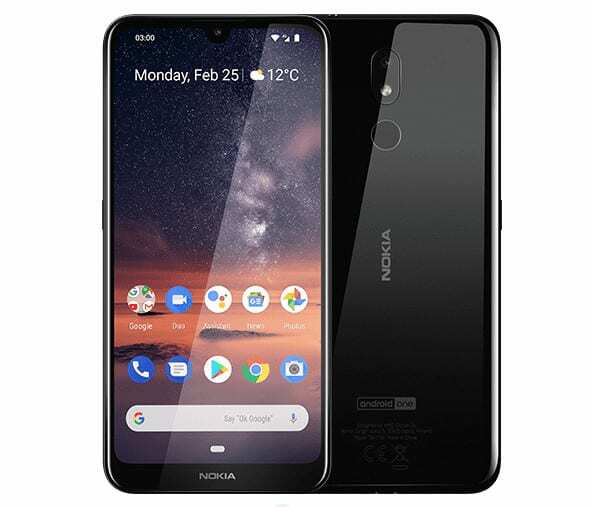 MWC 2019 brings the new Nokia 3.2 for a starting price tag of $139 (INR 9,900 approx). The budget-specific smartphone comes in Black and Steel shade, featuring 2GB/16GB and 3GB/32GB memory options for those who don’t need high-end computing in their daily routine. The higher-spec version costs $169 (INR 12,000 approx). Nokia 3.2 is seen with a TFT LCD display that measures 6.26-inch and comes with HD+ resolution. The computing power comes from Snapdragon 429 chipset with Adreno 504 GPU while battery capacity is listed at 4000 mAh. The smartphone supports dual SIM and Android 9.0 as standard. The fingerprint sensor is exclusive to the 32GB version while face-unlock technology works on both the variants. Nokia 3.2 comes with basic camera sensors due to their cost-cutting approach on the basic phones, using a 13MP camera for the rear and 5MP for the front camera. The phone weighs 181 grams while the overall thickness is 8.6mm. Nokia has retained the 3.5mm audio jack for the device. The post Nokia 4.2 with Snapdragon 439 Unveiled at $169 (INR 12,000) appeared first on Maxabout News. 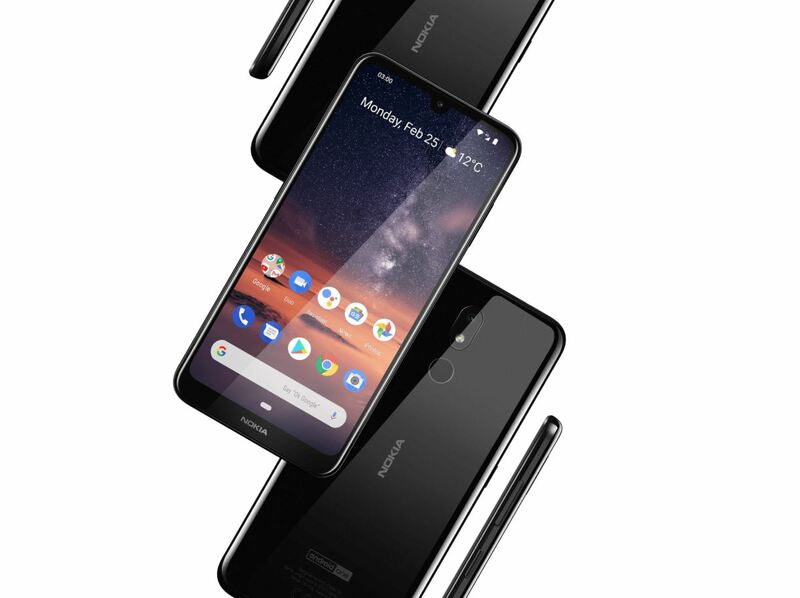 Nokia 4.2 has been launched at the MWC 2019 for $169 (INR 12,000 approx). The version with more internal memory and RAM is available for $199 (INR 14,100 approx). The base variant features 2GB/16GB configuration while the higher priced model comes with 3GB/32GB of memory. The 5.71-inch Full View curved display comes with HD+ resolution and the phone runs on a decent Snapdragon 439 processor with Adreno 505 GPU. Both the variants are available with 400GB worth expandable storage space through microSD card. The primary camera on the phone is good for 13MP+2MP shots while the front camera comes with an 8MP sensor with f/2.0 aperture. The phone weighs 161 grams and packs itself in 8.39mm of body shell that supports rear-mounted fingerprint sensor and 3000mAh battery capacity. Nokia 4.2 is available in Black and Pink Sand shades in the international markets. As of now, Nokia has not announced anything regarding the launch of the smartphone in India. The post Nokia 9 PureView with 5 Rear Cameras Unveiled at $699 (INR 49,600) appeared first on Maxabout News. 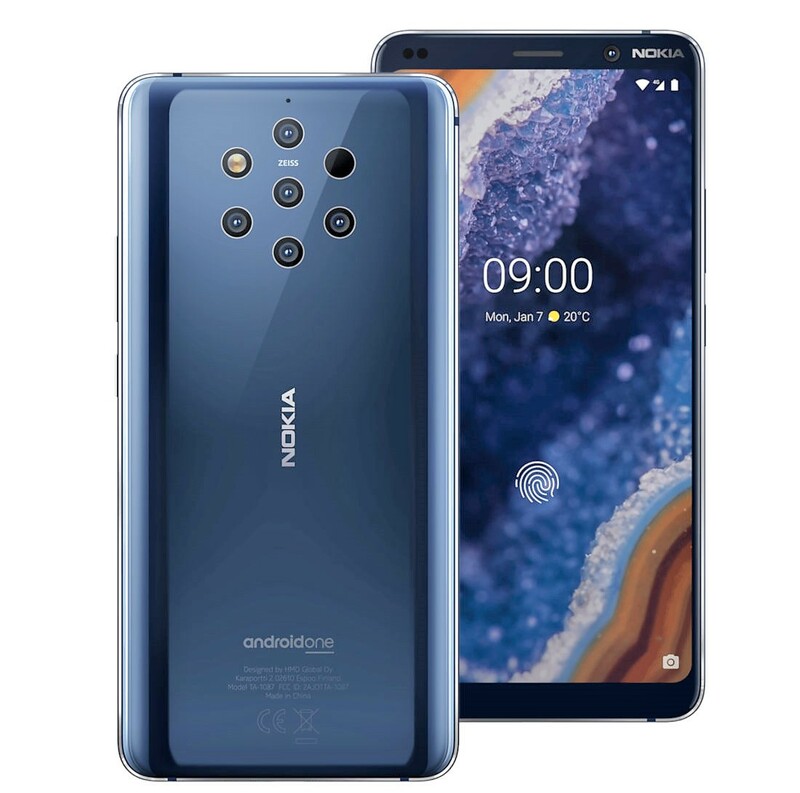 Nokia 9 PureView has been launched at the MWC 2019 for $699 (INR 49,600 approx). 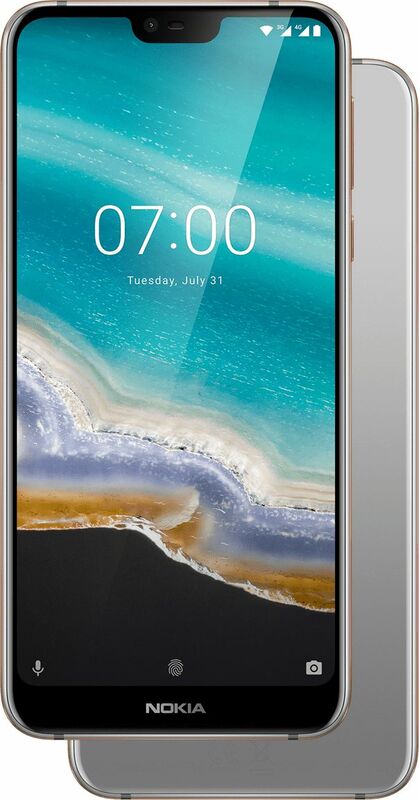 The phone features a unique five-camera setup at the rear and comes with an in-display fingerprint sensor for secure unlocking. The sale for this flagship product will start in March 2019 while pre-orders are open in select markets. 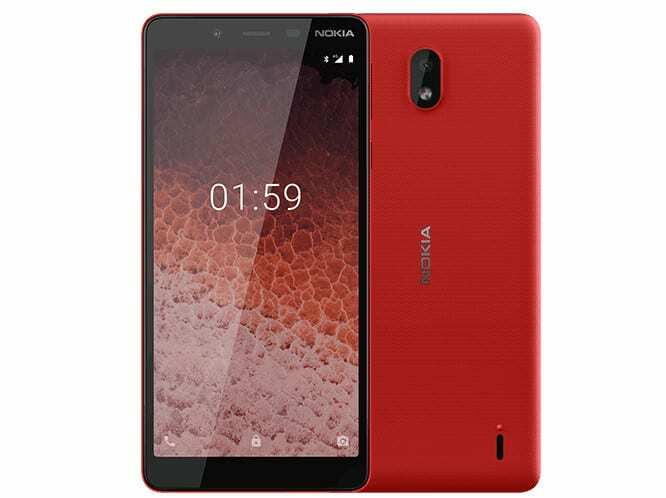 Nokia has kept the dynamics simple by using a 3320mAh battery with wireless charging and five rear cameras with 12MP resolution each (60MP shot in the burst mode). The two among them are RGB cameras while the other three capture the depth of the scene in the most precise manner. The shots are then fused into a single 12MP shot with complete details of the light and dark sections. The phone comes with a 20MP front camera and overall weight tips the scale at 172 grams. Nokia 9 comes with 5.99-inch Quad HD pOLED display with Gorilla Glass 5 protection and Snapdragon 845 processor. The smartphone has been launched in only 1 variant: 6GB RAM with 128GB internal storage. As of now, Nokia has not announced anything regarding the launch of the smartphone in India. The post Nokia 8.1 with 6GB RAM Launched in India @ INR 29,999 appeared first on Maxabout News. Nokia 8.1 with 6GB of RAM and 128GB of internal storage has been launched in India for INR 29,999. The phone was earlier available in a 4GB/64GB variant for INR 26,999. The 6.18-inch full HD+ display on the phone comes with a notch and corning gorilla glass display. Nokia 8.1 comes with Octa Core Snapdragon 710 processor, Adreno 616 GPU, dual hybrid SIM, Android 9.0 Pie, and a rear placed fingerprint sensor. The best part for Nokia 8.1 is the 12MP primary rear camera with a 13MP secondary shooter and Zeiss optics. The 20MP front camera comes with f/2.0 aperture while the overall weight tips the scale at 180 grams. Nokia 8.1 is packed in a 7.97mm thick body and can be bought in Blue/Silver and Iron/Steel shade. The battery offers fast charging and comes with 3500mAh of capacity.